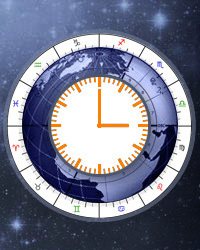 UT (Universal Time), formerly recognized as GMT (Greenwich Mean Time) is set as default UT/GMT timezone at Astro-Seek.com. You can change UT/GMT timezone to your local timezone by entering your current location. All time calculations (Current planets, Lunar calendar, Sign entries, Forum posts etc.) will be converted into your local timezone.